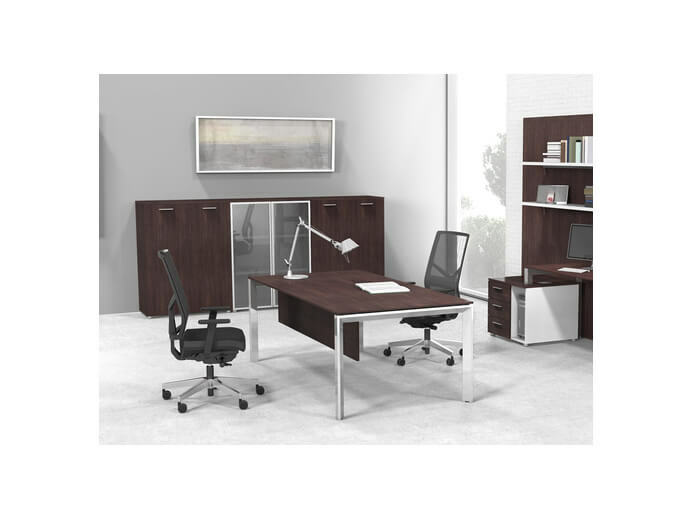 Your office furniture doesn't have to be unsightly cabinets, bland desks or bulky furniture. 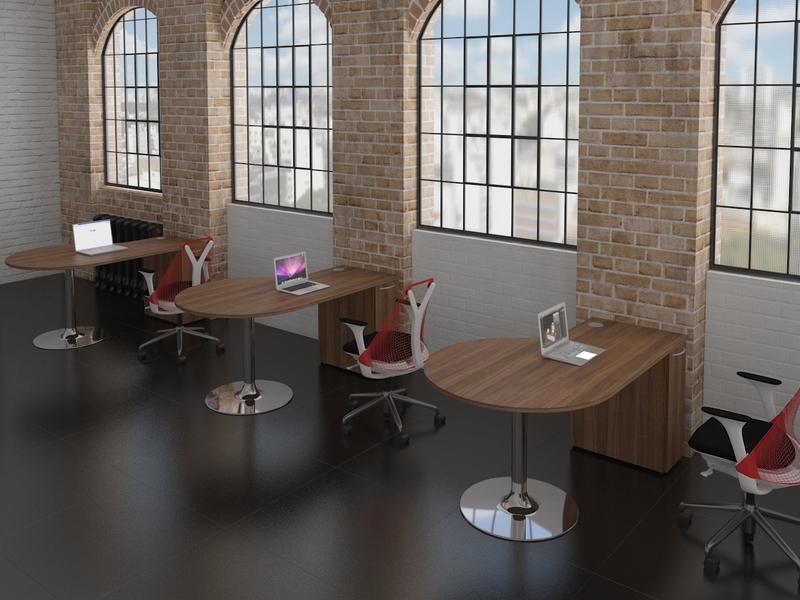 We can create bespoke office furniture solutions, making the most out of the space you have available. 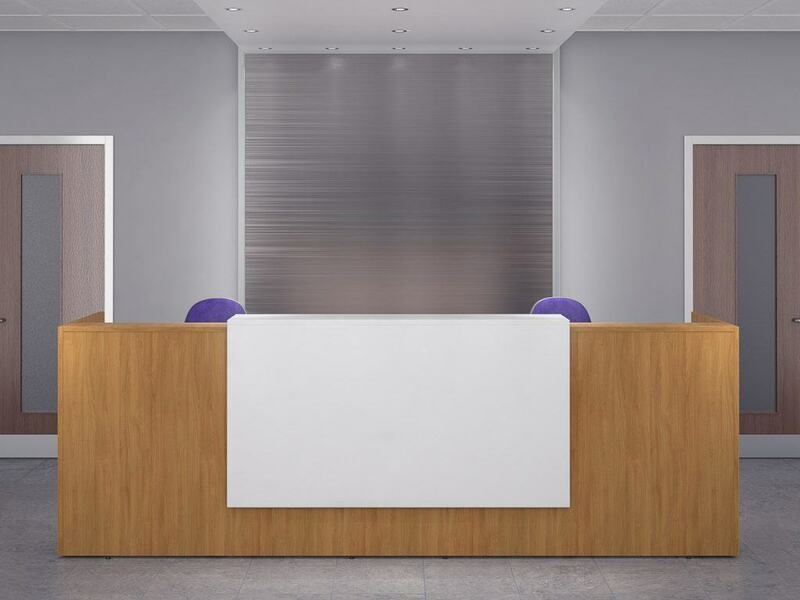 We have bespoke attractive styling, use of built-in-lights to truly create an individual, functional and bespoke office space. 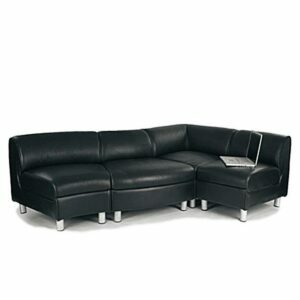 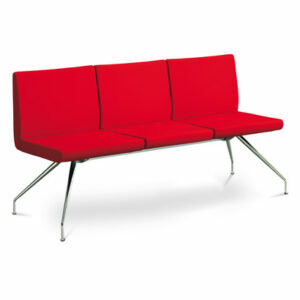 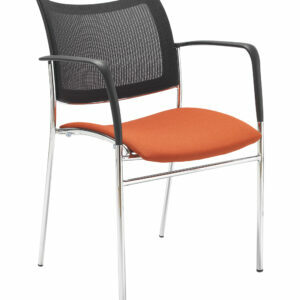 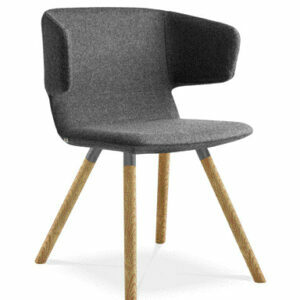 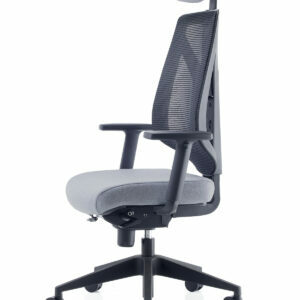 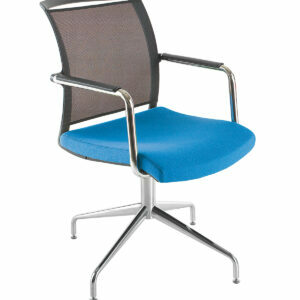 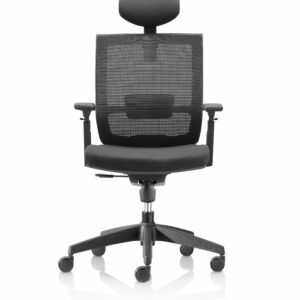 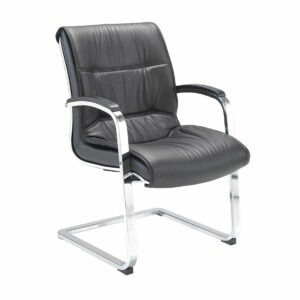 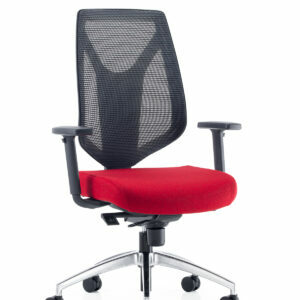 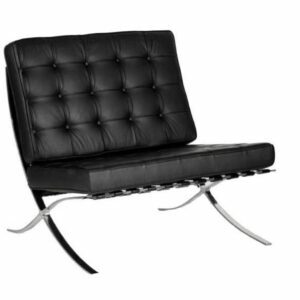 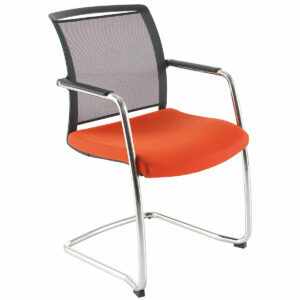 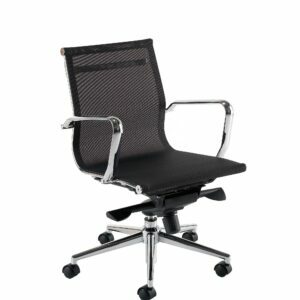 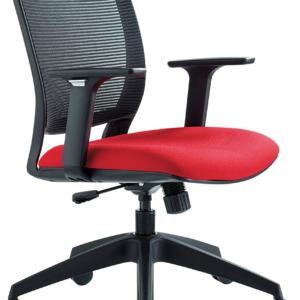 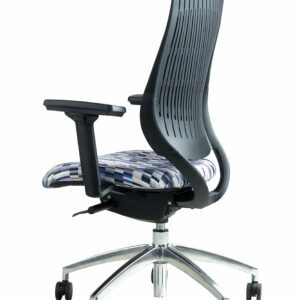 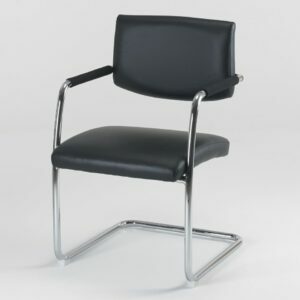 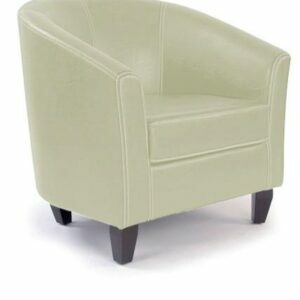 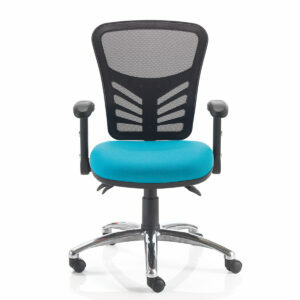 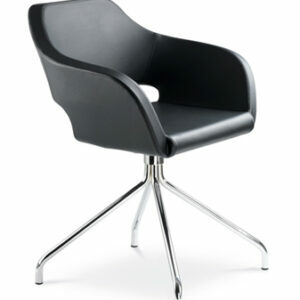 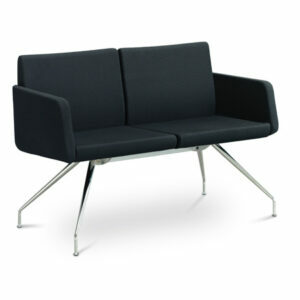 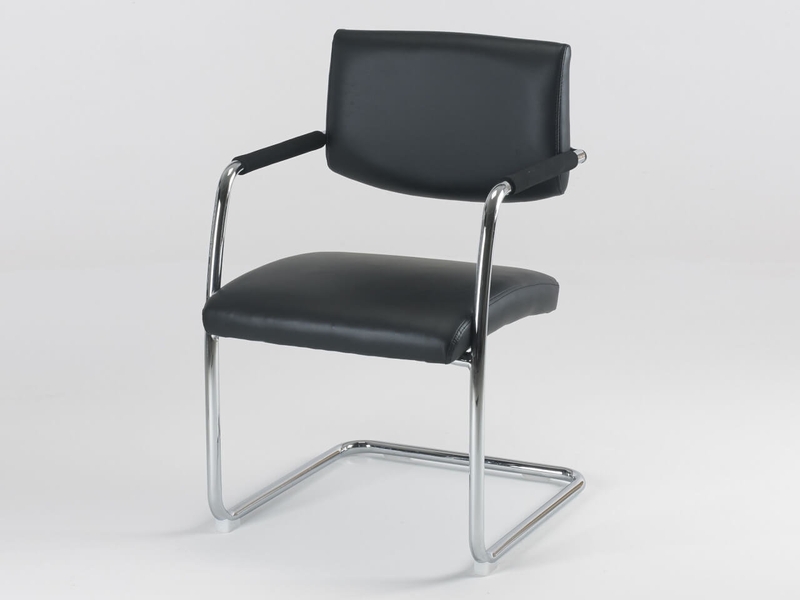 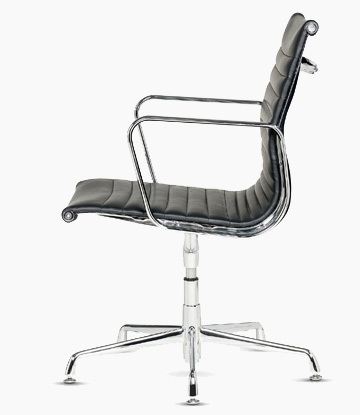 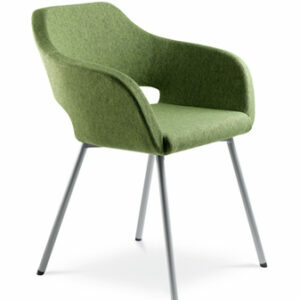 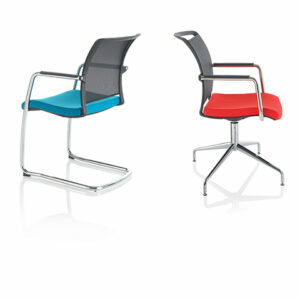 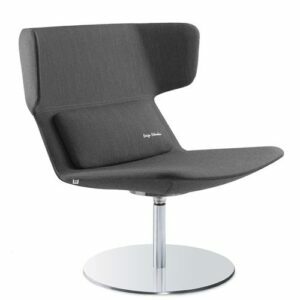 We have a huge range of office seating to chose from. 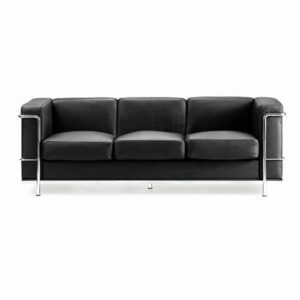 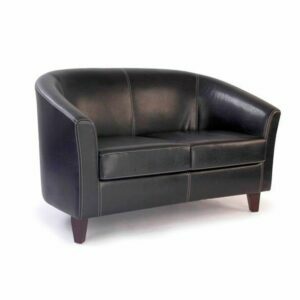 Whether you’re looking for leather, executive, comfort or anything else – we have what you’re looking for. 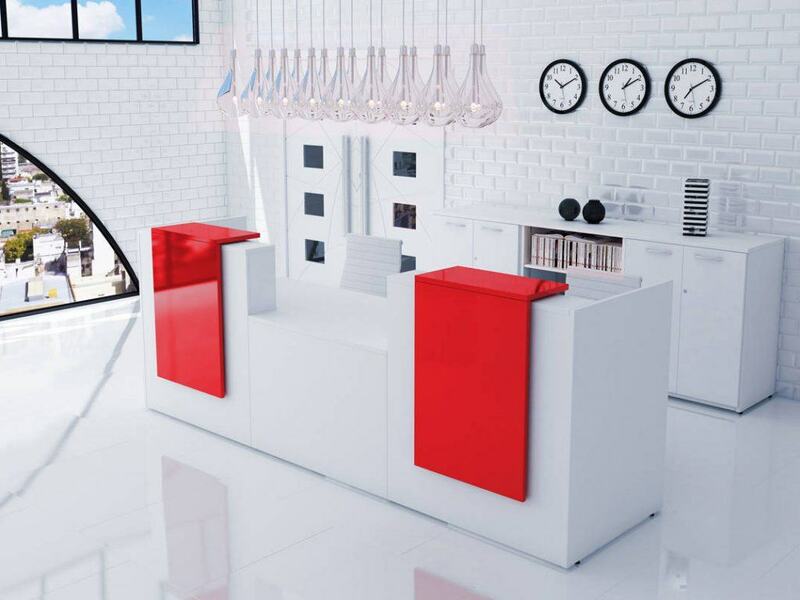 The Zion corner Reception Desk with floating Front Panel features a modern and sleek design ideal for any contemporary reception area. 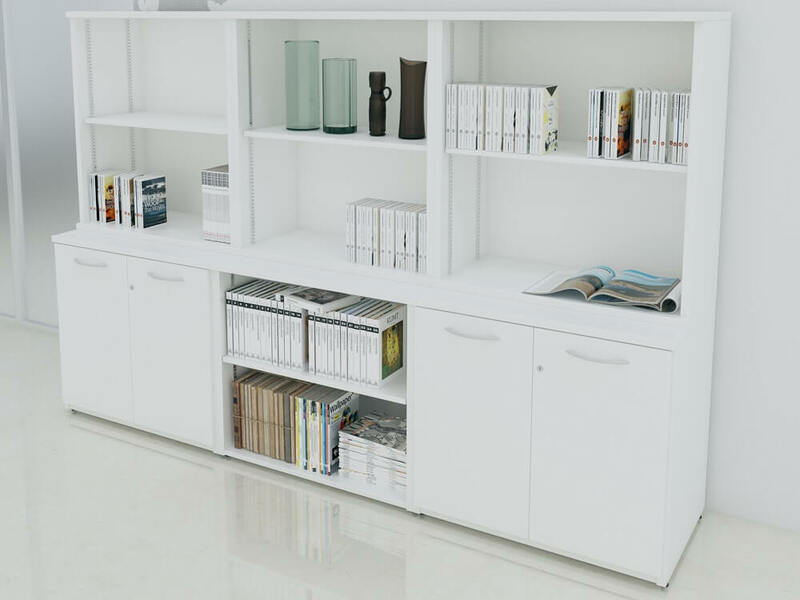 The main reception counter carcass unit is available in White, Walnut or Oak. 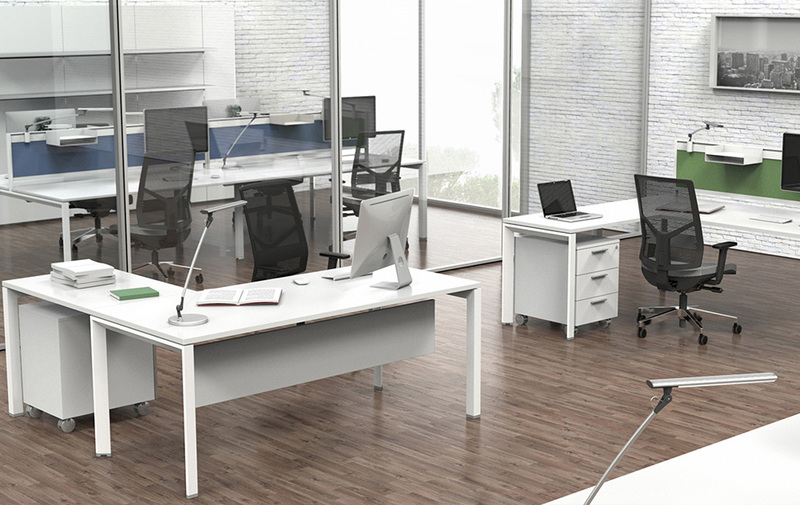 WHY CHOOSE RAPID OFFICE FURNITURE? 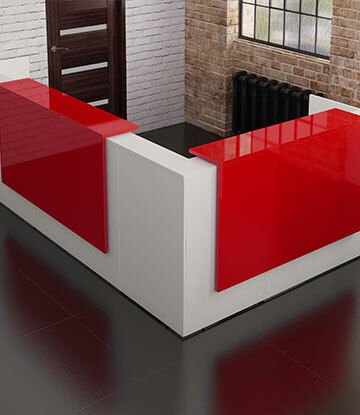 Rapid Office combine style, practicality and excellent customer services. 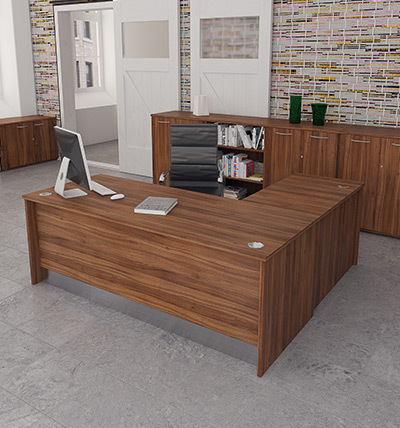 We design and manufacture our own range of bespoke office furniture, as well as stocking well known brands at fantastic prices. 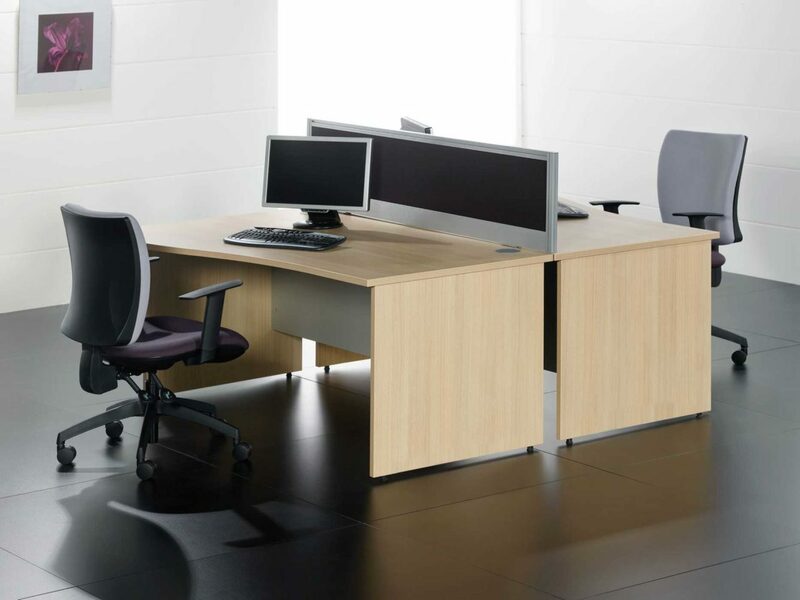 Not to mention our office installation services. 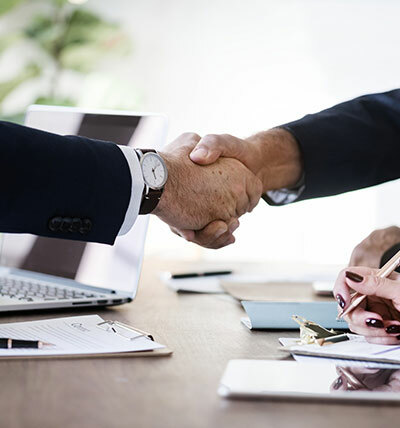 Call us on: 0800 0148 590 and let's do a deal. 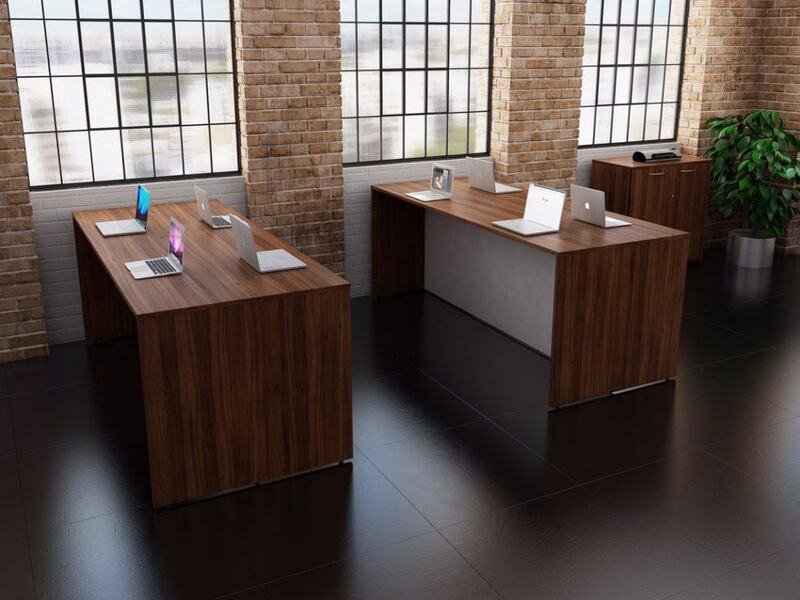 Our extensive range of office desks are made to the highest standards to stand the test of time and are available in a variety of styles, sizes and finishes, including beech, oak, walnut and white. 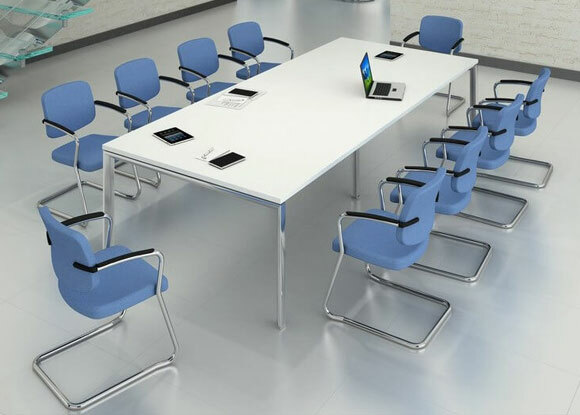 We not only offer stand-alone single desks, we also offer new style bench desks which are grouped together to make large work surfaces for teams to use. 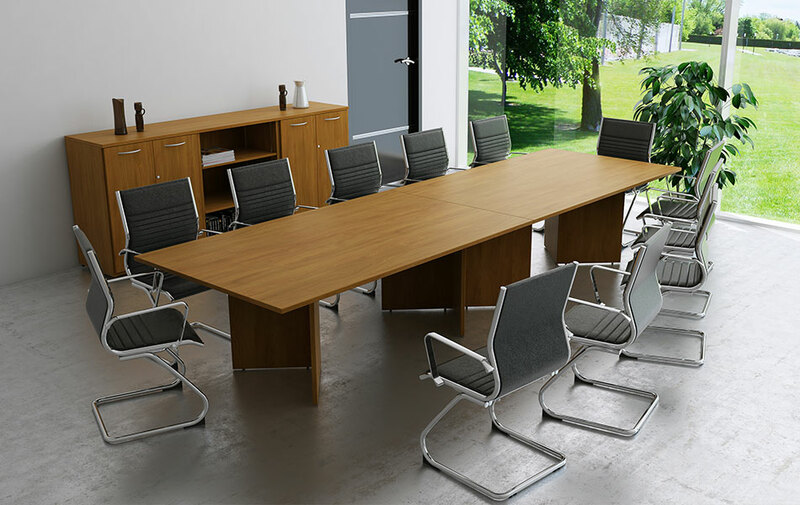 Rapid Office Furniture offer a huge range of office tables which include meeting tables , Boardroom and conference tables, folding tables , flip tables, coffee tables and breakout area tables and bespoke sizes in a variety of both MFC and wood veneers. 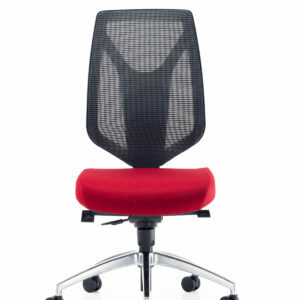 We can offer any size as well as standard sizes. 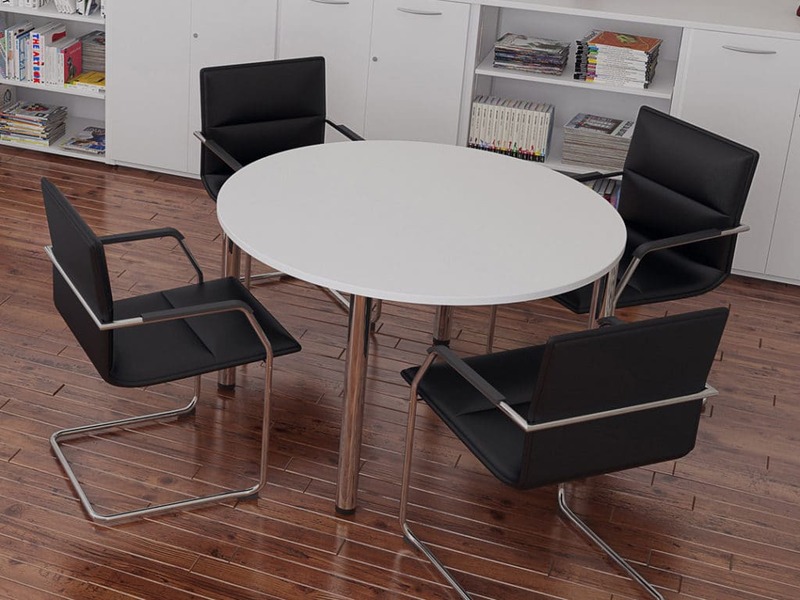 With a quick delivery turnaround on stocked items we can get you the table you need fast. 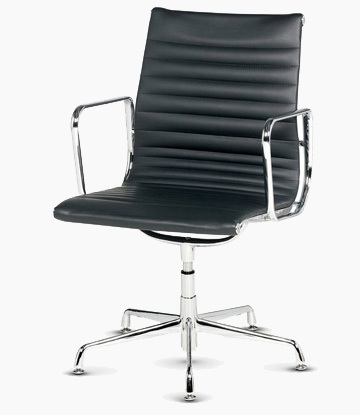 We have staff ready and waiting to take your call. 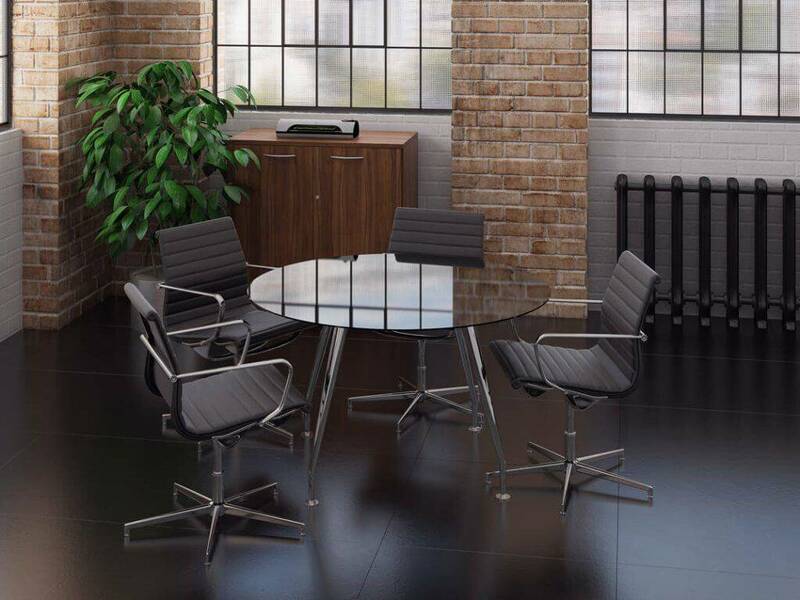 Call us on: 0800 0148 590 and let’s do a deal. 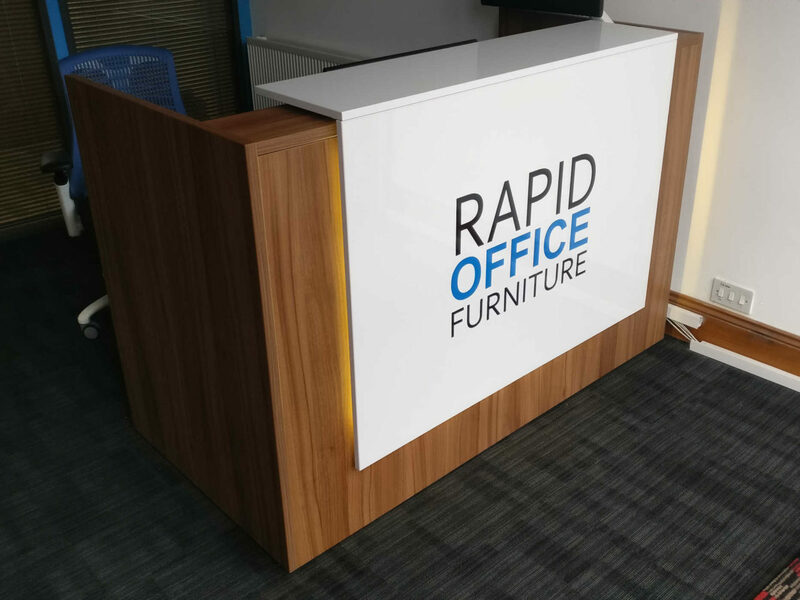 Rapid Office Furniture is one of the leading office furniture supply and installation companies serving the whole of the UK mainland. 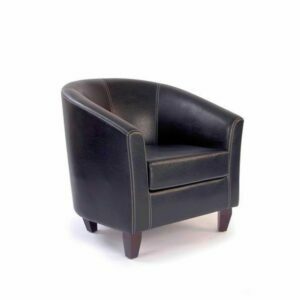 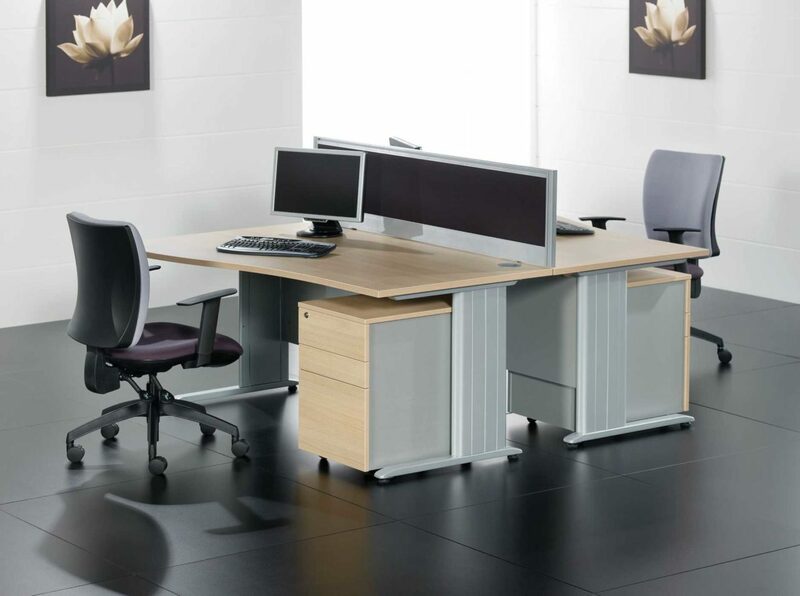 We offer a huge range of office furniture products combined with expert advice and support for all your business furniture needs. 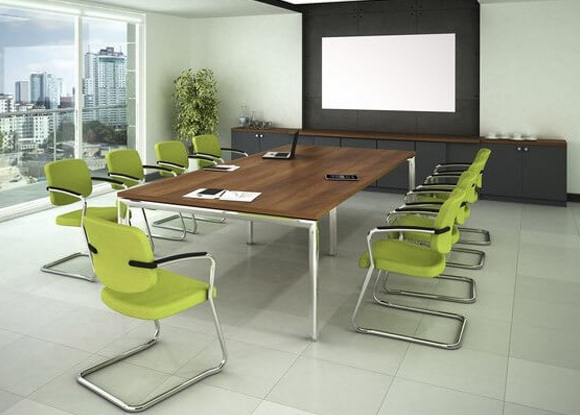 Our team of furniture installers are available throughout the UK and we manage our installation services to minimise disruption to your staff and your businesses day-to-day activities. 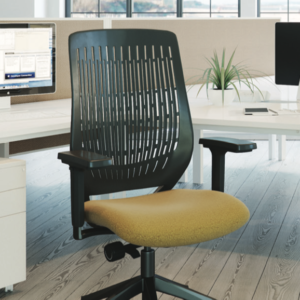 We have close relationships with a variety of British manufacturers ensuring we offer high-quality products, as well as a range of carefully selected office furniture manufacturers worldwide. 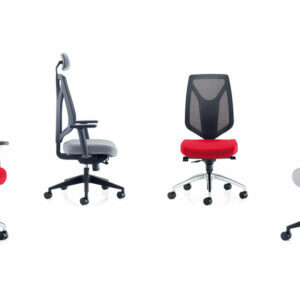 Resulting in a diverse office furniture range.